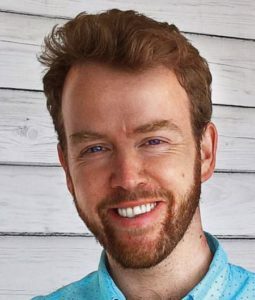 Dr. Jonathan Rowson is an applied philosopher and the co-founder and Director of the new think tank Perspectiva. He was until recently Director of the Social Brain Centre at the Royal Society of Arts where, over the course of six years, he authored a range of influential research reports on behaviour change, climate change and spirituality, and curated and chaired a range of related events. Jonathan has degrees spanning a range of humanities and social sciences from Oxford, Harvard and Bristol Universities. 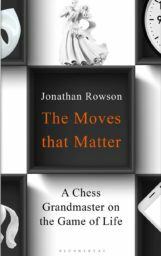 In a former life he was a chess Grandmaster and British Champion (2004–6) and views the game as a continuing source of insight and inspiration. He lives in Putney, London, with his wife Siva, an academic lawyer from South India and their two sons, Kailash and Vishnu.